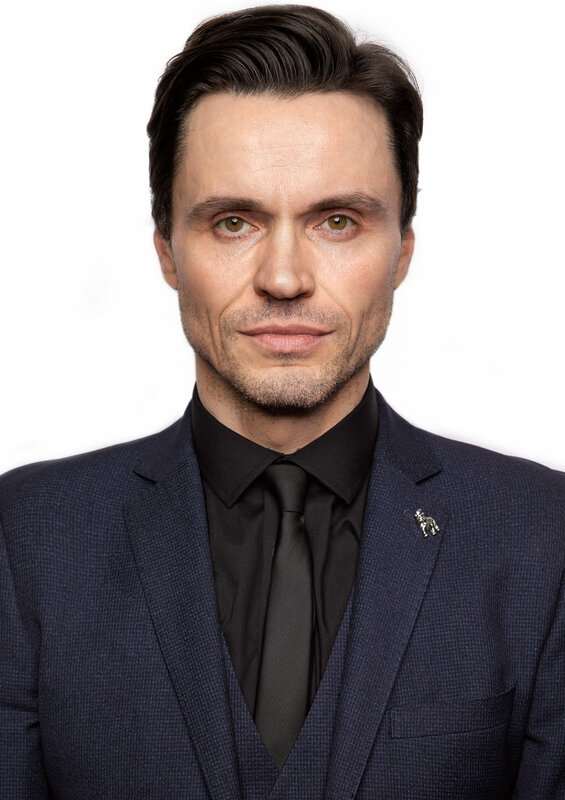 Norman Bowman has enjoyed an enviable performing career which has seen him sing and dance his way across 20 years of leading West End roles, including principals parts in Les Miserables, Cats, 42nd Street, Grease, Guys & Dolls and Mamma Mia. From humble beginnings in Arbroath, Scotland, Bowman found fame treading the boards in musical theatre before going on to tackle lead roles both on the screen and in the plays of Shakespeare including King Lear and MacBeth. Along the way he’s acted alongside Patrick Swayze, Ewan McGregor, Jude Law, Sir Derek Jacobi and Sir Kenneth Branagh. Join him for an evening singing his favourite songs from theatre and film in the intimate setting of the Hippodrome Casino, all in the company of his friends, lovers and rivals.